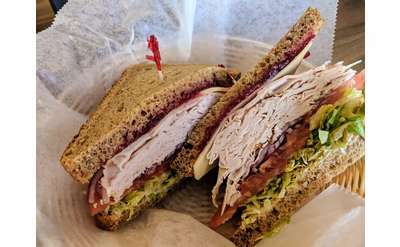 Find the best Glens Falls delis, delicatessens & markets. Families have been known to drive cross-country for a Mr. B's Best roast beef sandwich with their special horseradish mayo, made even better with a side of tater tots. Ask about our Frequent B's rewards card! Serving fresh-made sandwiches and sides, Adirondack Market and Deli in Queensbury can cater your next event at the best price in town! Or stop in for lunch and choose from any of their quick, healthy options. You'll love our Fresh Fit Choices at Subway on Aviation Road. From Roast Beef and our Subway Club, to the new Oven Crisp Chicken and Oven Roasted Chicken.